Tons more, including many benchmark results, in the full review – recommended – here. 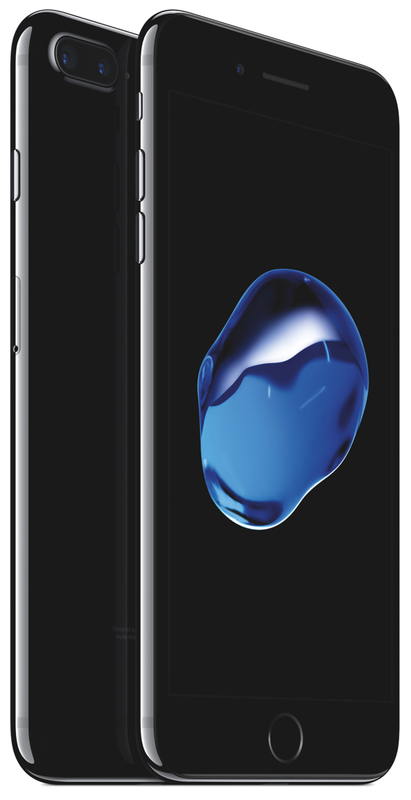 MacDailyNews Take: Put simply, Apple’s iPhone 7 Plus is unmatched by a significant margin. Not if you read Consumer Reports. I do love that CR has made themselves look like fools though. CR has never been right on computers, going back 30 plus years. Maybe they are ok on blenders and detergent. The “experts” at Consumer Reports who claim extensive testing of the products they review completely missed the Galaxy Note 7 problems. I used CR for my last refrigerator purchase. Hope it doesn’t explode (it’s an LG— no Samsung, thank you.). Does CR carry a lot of Samsung advertising? (Don’t read it as I’m not in the USA).